1. 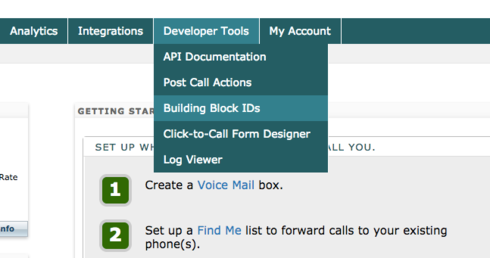 Login to the DialogTech Portal as an Administrator. 3. 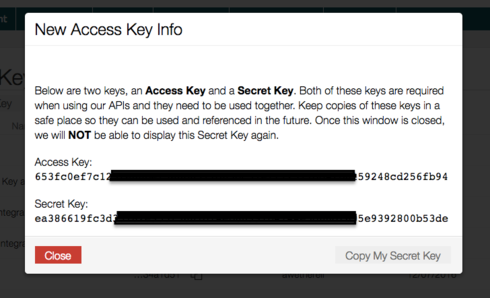 To generate a new key, click "Generate Key" located in the top left of the Access Key Manager. 4. Name the new access key to reflect its use i.e. "Meta SaaS Integration"